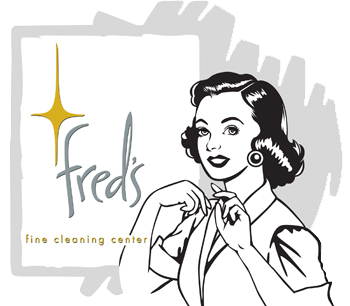 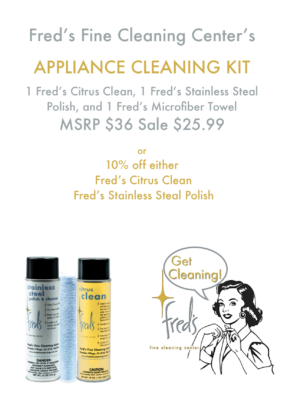 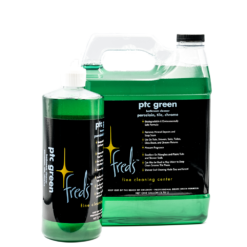 Fred’s Microfiber Mop Kit includes extendable handle, mop base and two reusable microfiber cleaning pads. 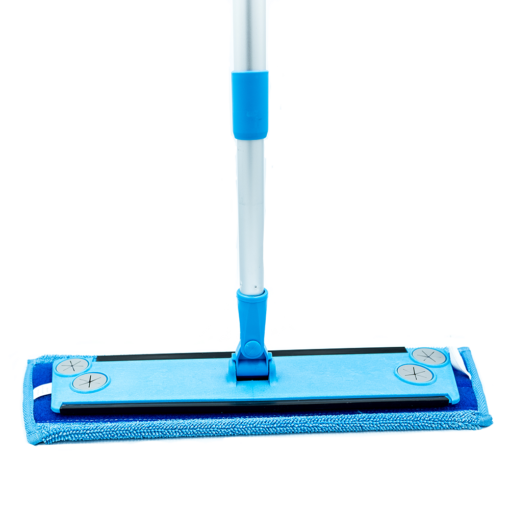 This mop is perfect for home and office use. It uses the revolutionary microfiber material which is 50 times softer than cotton, super absorbent, grabs dirt like a magnet, and is super durable. 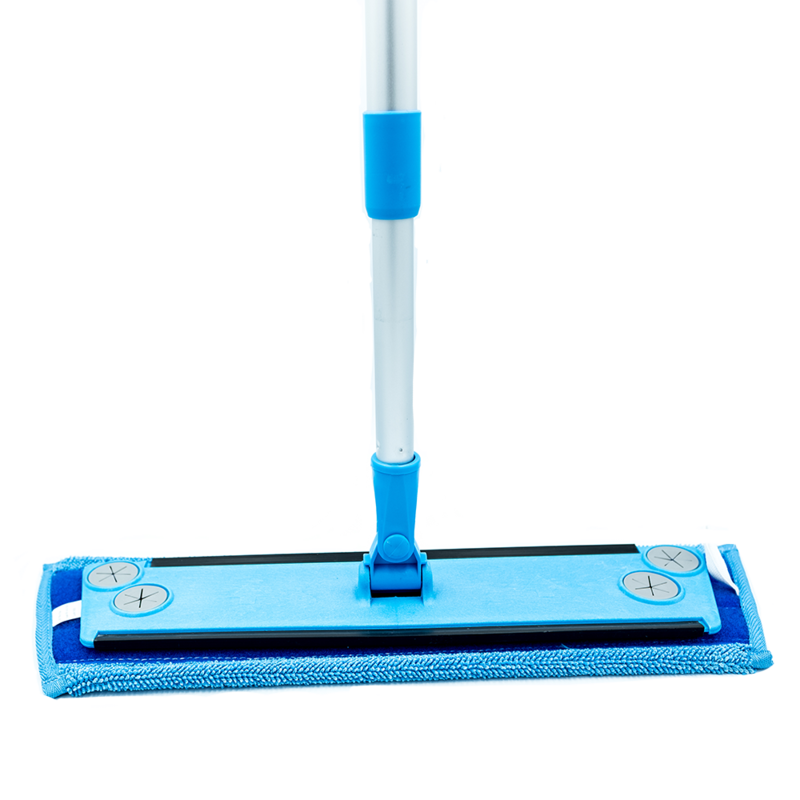 Save money and the environment, and stop using disposable paper mops! 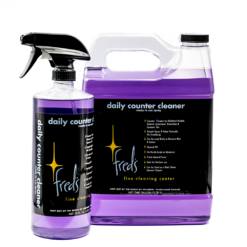 This versatile tool is made from ultra lightweight aluminum and has a telescopic handle. The pads simply stick to the bottom of the mop base. 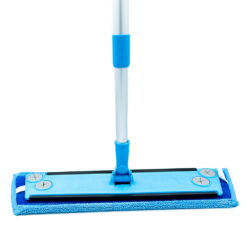 It can be used as a dry mop using the optional Fred’s Micro Dustmop Head to easily pick up dust, hair and other dry soil. 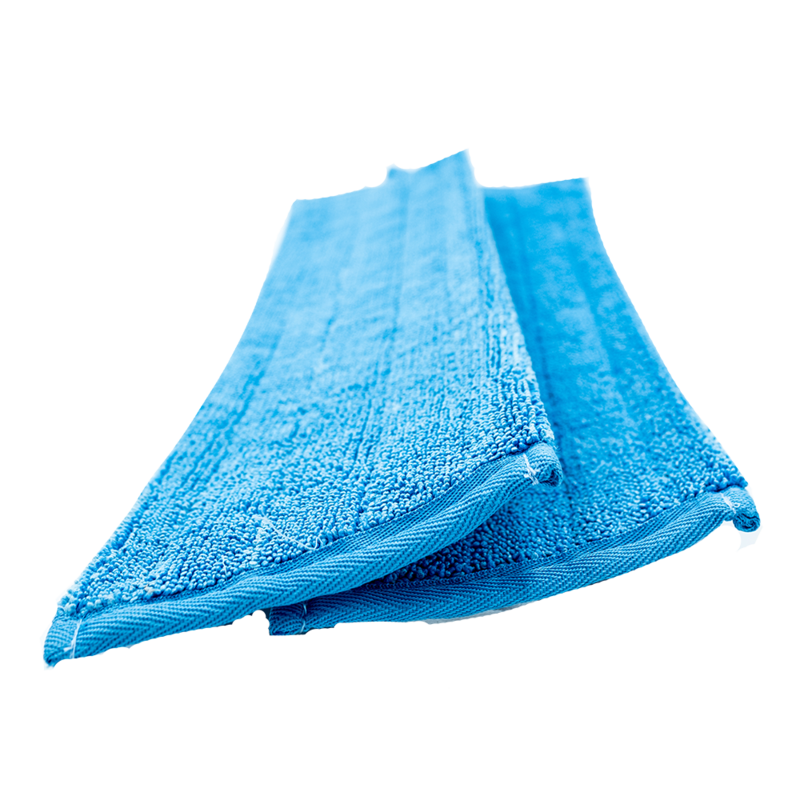 Stop Using Disposable Paper Mops! 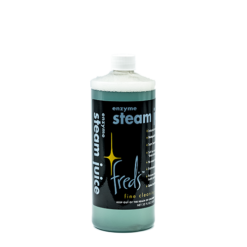 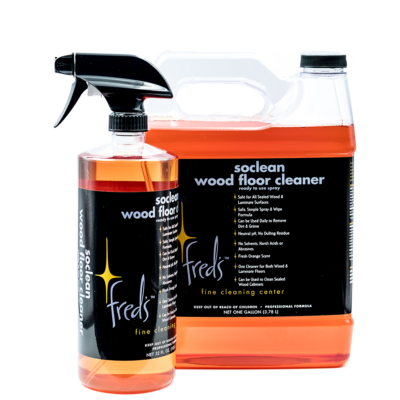 How to use: Use with Fred’s SoClean Wood Floor Cleaner to clean your wood or laminate floors and with Fred’s Daily Counter Cleaner to spot clean stone and tile floors. 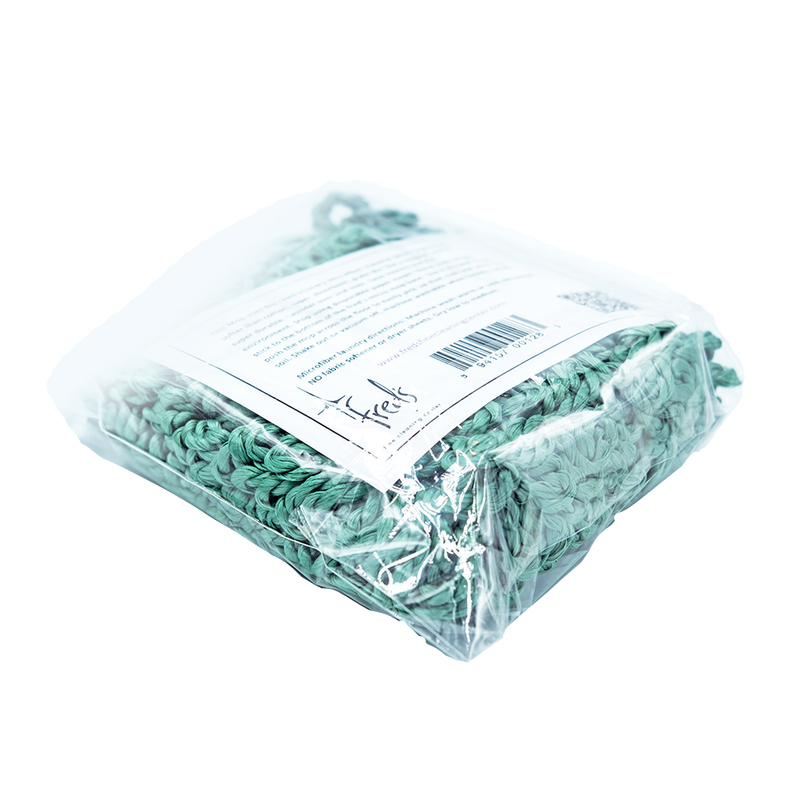 Microfiber laundry directions: Machine wash warm or cold, NO bleach, fabric softener or dryer sheets. 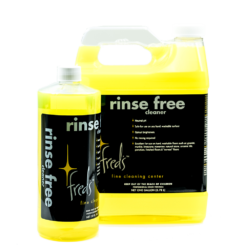 Hang dry for best results or dry low to medium.